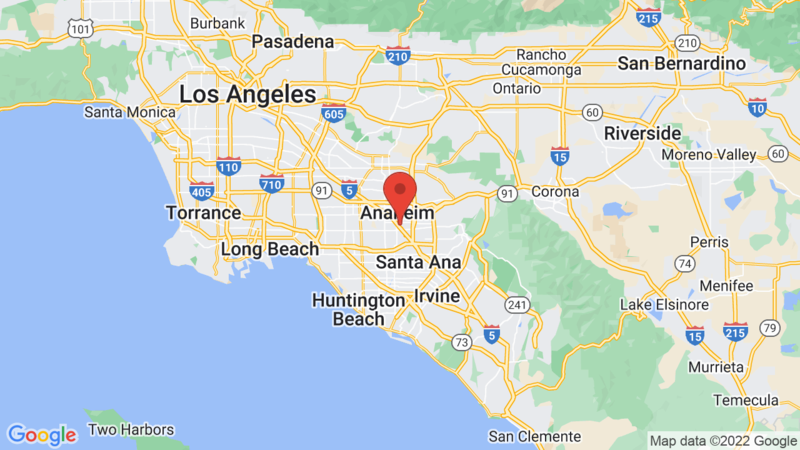 Anaheim Resort RV Park is a premier Orange County campground just a mile from Disneyland® Resort and convenient to all Anaheim and Southern California have to offer. Our convenient location offers first class facilities & accommodations that is close to all of area highlights of greater Anaheim, California. Anaheim Resort RV Park is conveniently located just off I-5 in Anaheim, Orange County, California. Our central location southwest of Los Angeles makes a great “home base” for exploring the major attractions of greater Anaheim and beyond! Visted Anaheim Resort RV Park Campground lately? We'd love to hear about your adventure. Did you find us useful? Did we forget something? Anything our community should know before heading out to Anaheim Resort RV Park?